ACE NSW is pleased to invite all Members, Fellows and their guests to attend our annual Fellows & Members Dinner – a celebration of all things that make being a professional educator in New South Wales great. The event is an opportunity to acknowledge the success of many of the College’s esteemed Fellows, and to participate in a wonderful evening of networking, catching up with colleagues and peers and celebrating the Australian College of Educators New South Wales work and achievements. 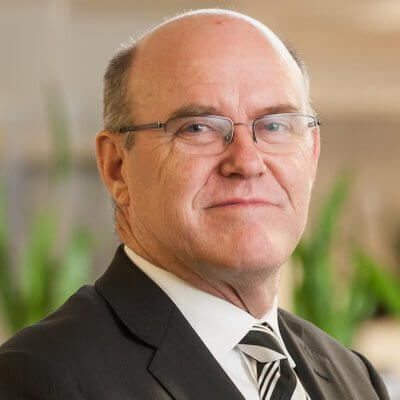 The evening also includes the Annual Fellows & Members Oration which will be given by the Chief Executive Officer of the Australian Curriculum Assessment and Reporting Authority (ACARA), Mr Robert Randall. 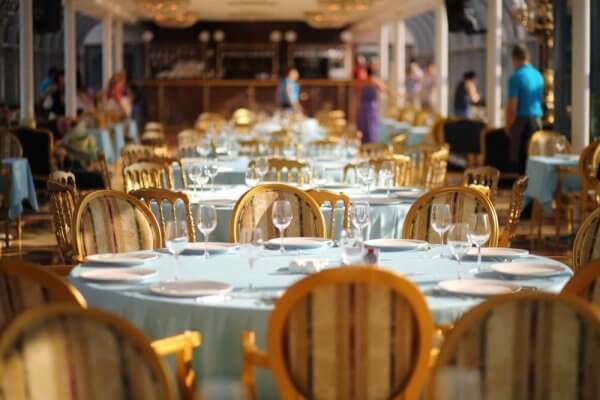 Ticket costs are inclusive of a two course meal and drink on arrival. Beverages are available at bar prices. Since taking on his role in November 2012, Robert brings significant experience and success in curriculum, assessment and reporting projects. This experience has been gained at both state and national levels and has ranged from program design through to implementation. He has worked at ACARA since 2009 and was previously Deputy CEO and General Manager, Curriculum, of ACARA. In the lead-up to the establishment of ACARA, Robert was General Manager of the Interim National Curriculum Board. Robert began his career as a teacher of mathematics in Perth before holding a range of positions within and beyond schools in Western Australia. In 1996, Robert was appointed Director, Curriculum, with the NSW Board of Studies, and in 2001 took up the position of Director of Curriculum K–12 with the NSW Department of Education and Training.